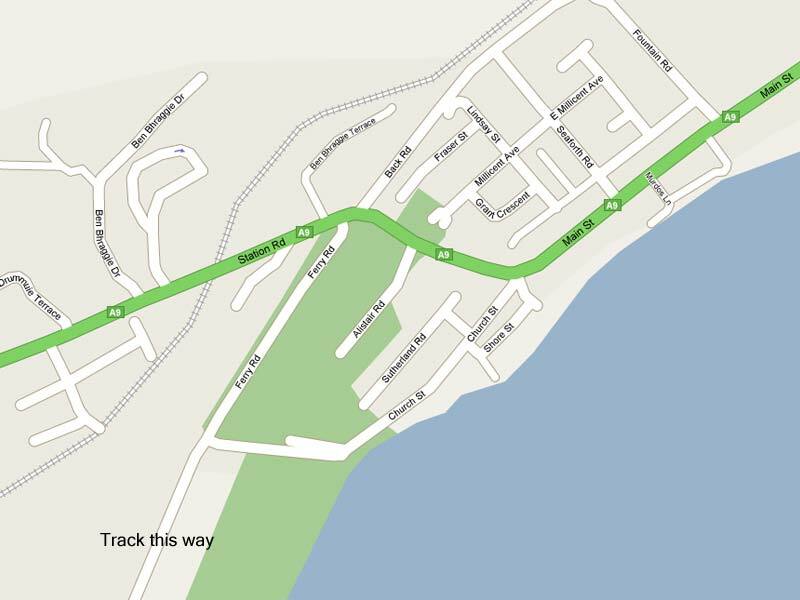 The track is situated 60 miles North of Inverness just off the A9. Golspie lies on the east coast of Sutherland, mid way between Loch Fleet and Brora on the main road north. If you are travelling from afar, then camping is allowed at the track and is free - toilet and showering facilities are also available. If you require accommodation, Golspie has several hotels and various bed and breakfasts. Book early, as a lot of people stay in Golspie over a weekend's racing. On the Saturday evening, it is normal for all the competitors (and friends) to get together and enjoy a barbeque or meal at the track or at one of the local hotels. 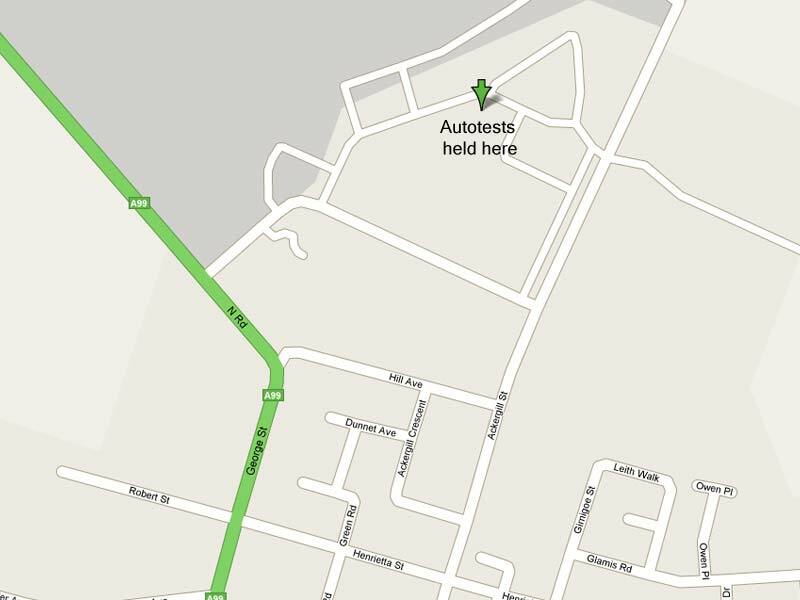 The autotests normally take place at the Old Parade Ground in Wick, beside W Bremner's Garage.